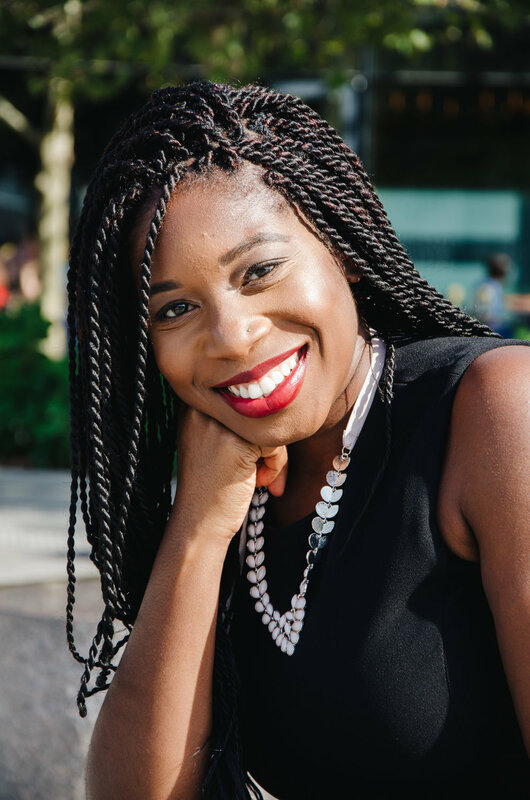 Jalisa Whitley assists organizations committed to racial justice and equity with program management, qualitative research and story-telling to funders and community stakeholders. 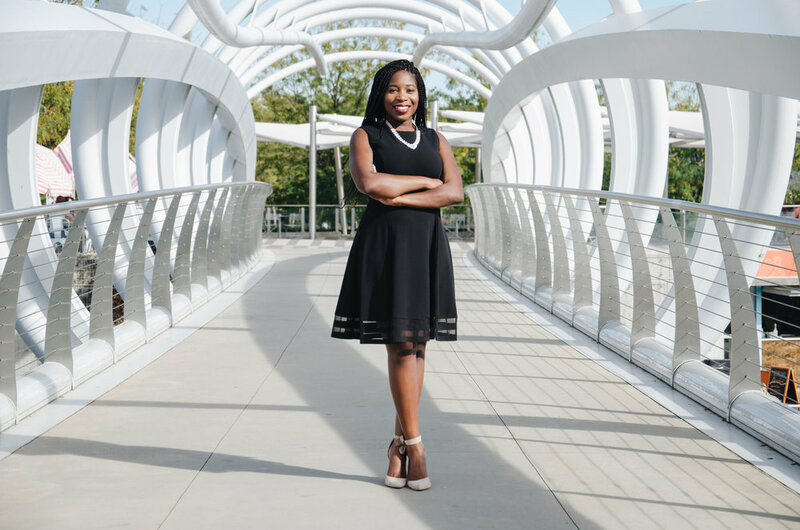 Ms. Whitley has managed projects for clients including the United Way of the National Capital Area, Alliances for Quality Education, the National Collaborative for Health Equity, and BoardSource. She has been active in the nonprofit community as a professional, volunteer, and board member for more than seven years working with large, small and volunteer-run nonprofit organizations and governmental agencies in a wide array of mission areas including education, human services, and health. A native of Geneva, New York, Jalisa received a Bachelor’s of Arts in Sociology and Public Policy from Hobart and William Smith Colleges and a Masters of Public Policy specializing in Nonprofit Management and Leadership from the University of Maryland, College Park.